"We love all our photos! So pleased with you and your husband! Thank you so much for capturing our memories!!!!!" 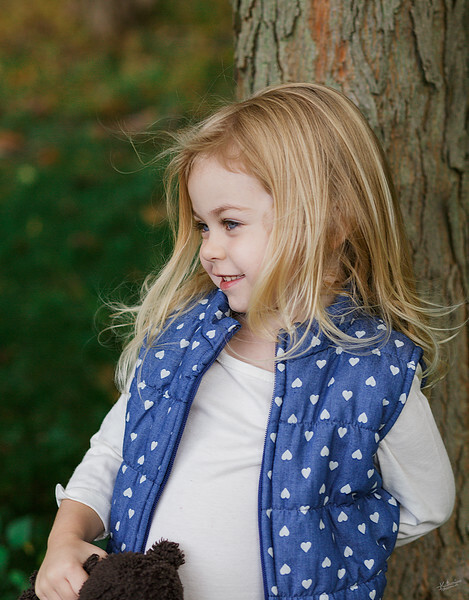 "Katherine is very professional, reasonably priced, produces high-quality photos, and she's a pleasure to work with. 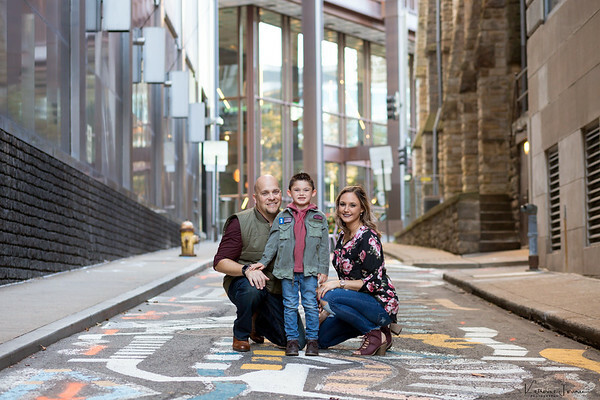 She completed a fall photo session with our family and captured some beautiful family moments. 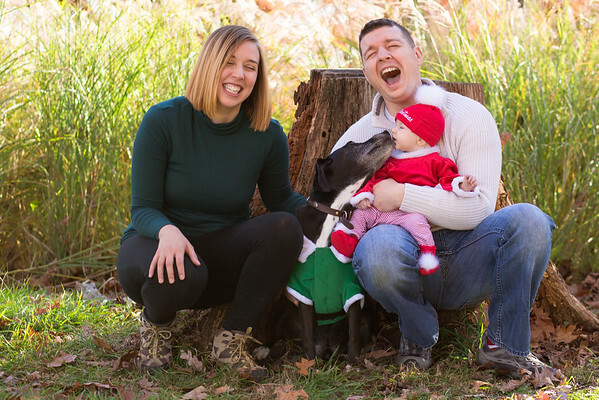 We also took a few holiday pictures during our photo session which we used to send out a holiday card. Thank you for helping us capture these precious memories!" "My experience with Katherine Foreman was great! I couldn't have picked a better person to do our engagement session. She is great to work with, very nice, and easy to talk to ." 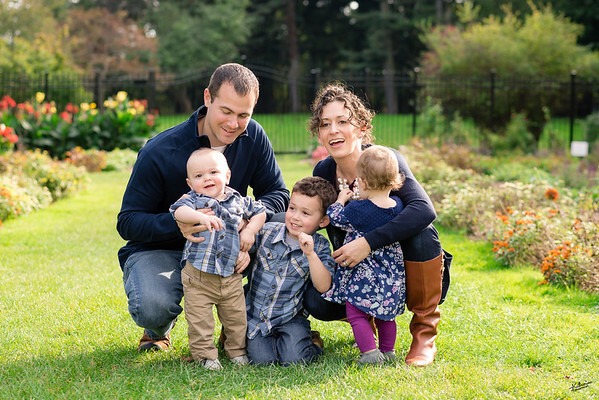 "We had Katherine take photos of our family including our three small children. She was great from start to finish!! She provided exactly what we were looking for and was an absolute pleasure to meet. Katherine is very talented and provides great service, we highly recommend!!" "Katherine was absolutely amazing! She created a fun, relaxing environment that even turned my shy three year old into a super model!!! Her customer service and thoughtfulness was much appreciated, and I applaud her professionalism." "Katherine did a wonderful job. She was able to accommodate location and date changes to make the process easier for my husband and I. 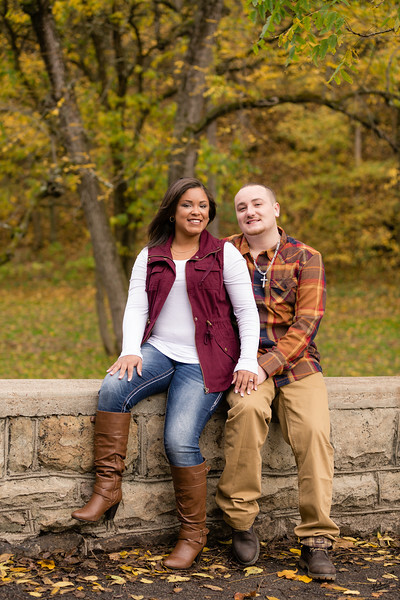 The pictures came out beautiful and were excellent quality. I would highly recommend her!" "Thank you for being a part of our big day and for capturing all the moments throughout! You guys did an amazing job and we could not have asked for anyone better! The pictures look awesome! You guys were great! We can't wait to watch the video! It will be amazing! Thank you again!" 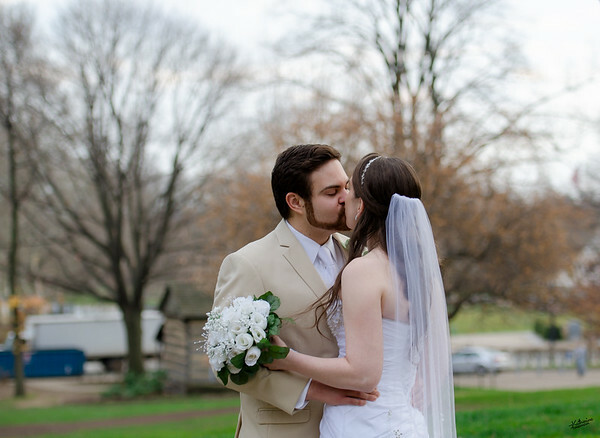 "Kathy photographed our wedding, and the photos are spectacular! She spent the entire day with us and did anything asked! Afterward, we got our photos very quickly (about two weeks) along with a video slideshow of our photos and some video. With her to help was an assistant and a videographer to document every little thing. I would highly recommend her to anyone!" 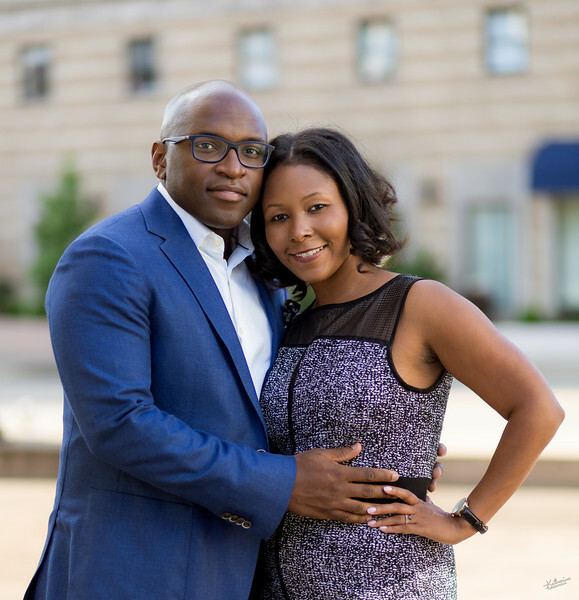 "Katherine Foreman Photography is a class act! Professional, creative, and talented are all there when it comes to Kathy and the quality work she delivers. A great experience from beginning to end not to mention a bunch of fabulous memories captured forever. Thank You again for EVERYTHING!!!" "Kathy did a fantastic job during our newborn photo session. I could not have been more pleased with the way the photographs turned out. She was so patient and kind with our daughter. I couldn't have asked for a better photographer to take pictures of my little one! I also got so many compliments on the birth announcements that Kathy designed for us. 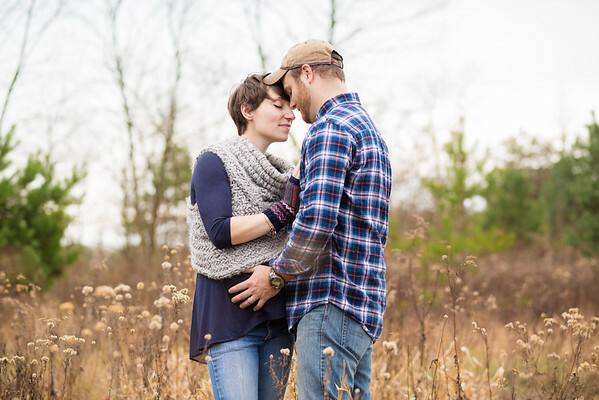 They were the most beautiful birth announcements that we have ever seen! The gift box with our daughter's picture on it was amazing! 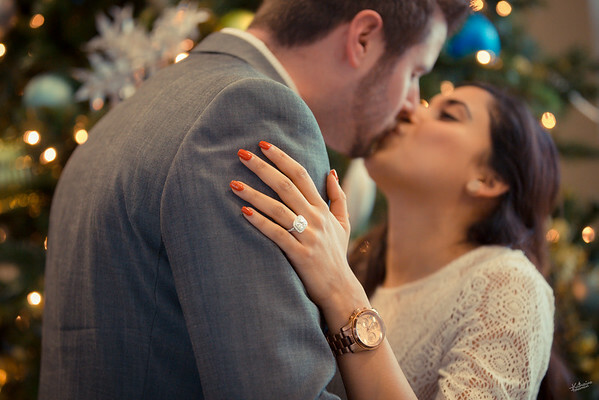 Katherine Foreman Photography is a class act from start to finish!" 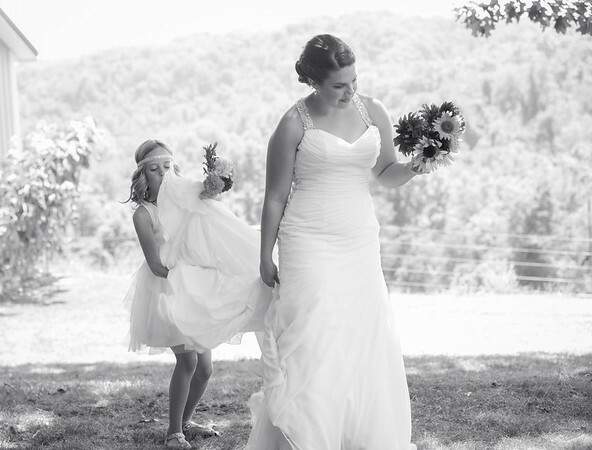 "Everything about Katherine Foreman Photography was extremely professional! She has done some very special events for me! Quality of her photos and pricing were extremely wonderful and reasonable!! Kathy is fun and has a great personality! She is a hard worker and wants to do her absolute best for you! Her pictures are beautiful! I would recommend her anytime!!" "We had my newborn pictures done by Kathy and I must say she is awesome! My little girl didn't want to cooperate, but Kathy was so patient, understanding and professional she did everything she could possibly do to get the pictures we wanted, and the pictures turned out great!! Would highly recommend Katherine Foreman Photography for all your picture needs!!!" 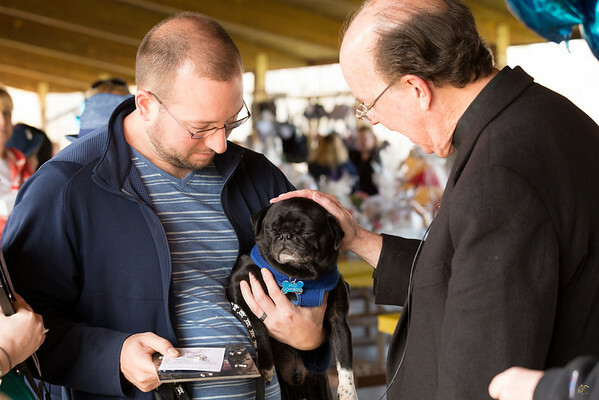 "Katherine captured a beautiful moment for us. She is a great photographer and has an eye for developing very creative images."